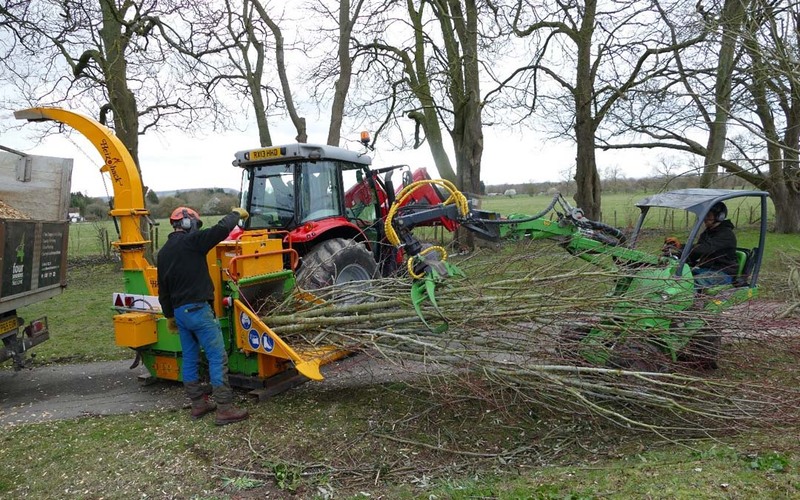 The team were busy last week felling and removing around 20 trees to make way for the creation of a new tree lined avenue near Kidlington, Oxfordshire. 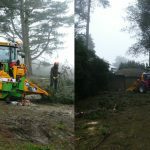 Access was good so we used our largest Heizohack tree chipper to clear the trees quickly and efficiently from the site. 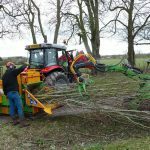 The chipper takes small trees whole and can chip up many tons of tree growth in a day. 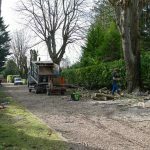 We feed the chipper with our Avant loader which saves on manual handling and is so much quicker than feeding the machine by hand. Once the trees were gone we brought in a large Carlton stump grinder which worked through all of the stumps in less than 1 day. This machine is able to grind right through the bottom of the rootplate even on large stumps. This is a real bonus when it comes to the follow on landscaping and planting work. 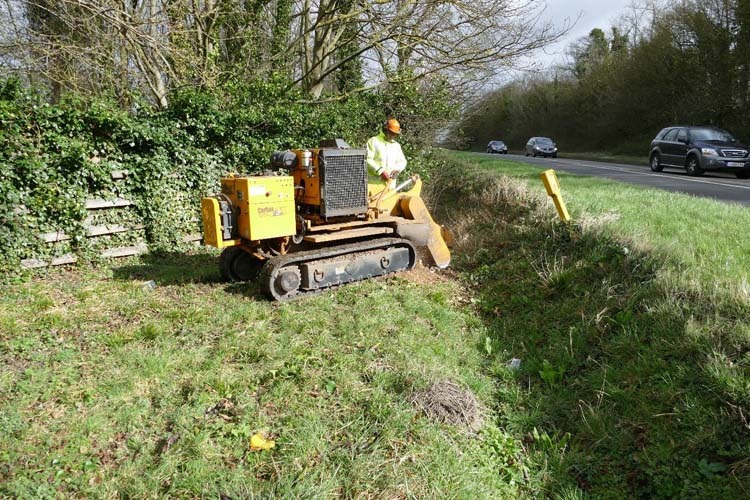 On this site in Kidlington it was important to remove the stumps thoroughly and completely to allow the ground to be regraded in readiness for the new planting. We also loaded and cleared away all of the stump grindings which can be a problem if they remain in the soil as they can hinder the establishment of new trees and plants. Over the years we have invested in bigger and better machinery. This means we can take on larger contracts and get through the work quickly and safely. We spend less time cutting arisings with the use of small and inefficient machinery. 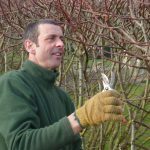 The loyalty of our clients and the work we have provided has allowed us to continue to provide a good service both in Kidlington and across Oxfordshire. 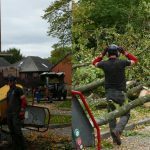 Call us for a free quotation regarding any of our tree services ranging from tree removal to commercial site clearance, we employ a large team of qualified arborists and can take on small residential services or work with large and established clientele.